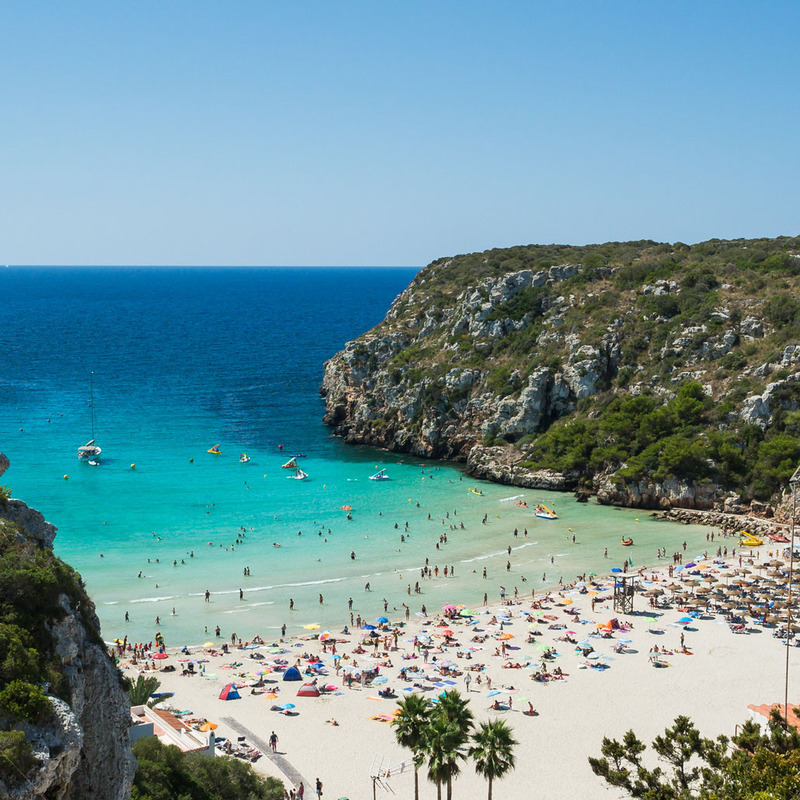 It is said that there are more miles of beach to be found in Menorca than in all the rest of the Balearic islands put together. 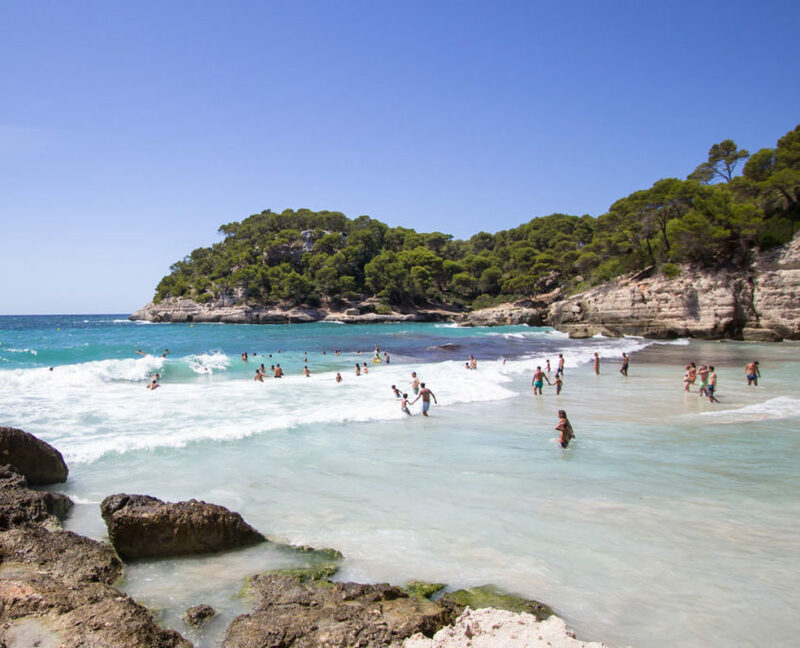 We’ve never seen the maths that proves it, but it is certainly believable because there are literally dozens of coves and calas waiting to be explored. 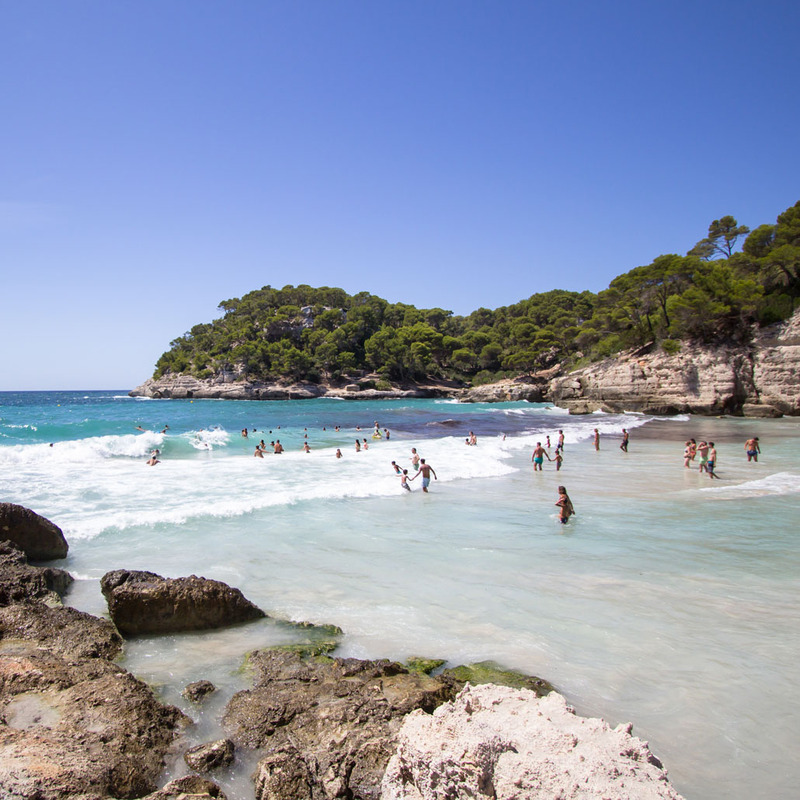 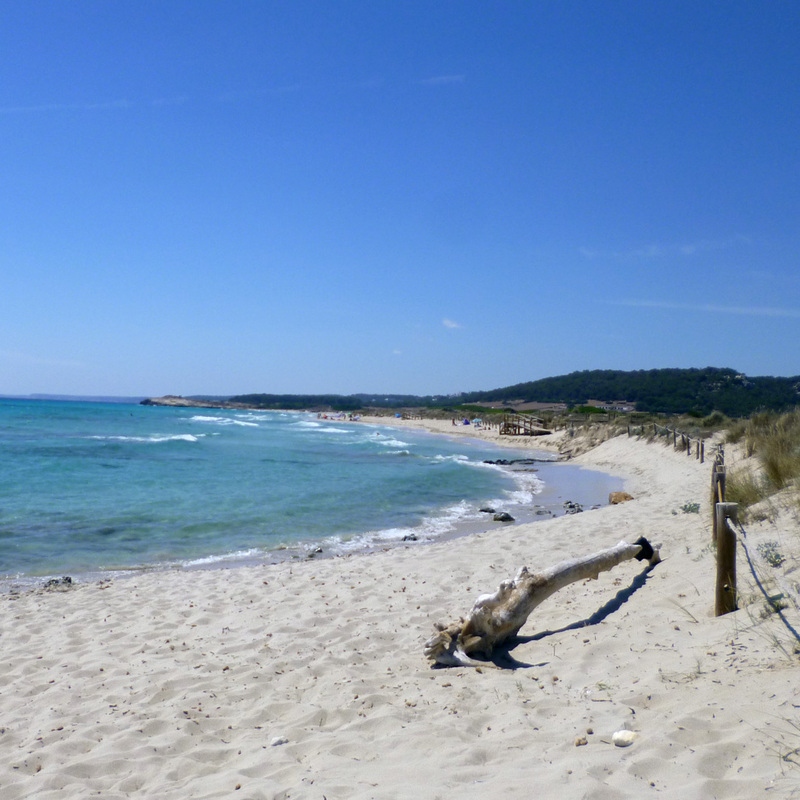 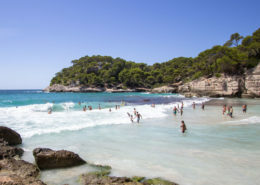 Around the coast, following the famous Cami de Cavalls (literally, the path for horses) you can find Menorca’s virgin beaches – unspoilt, often uninhabited and always stunningly beautiful. 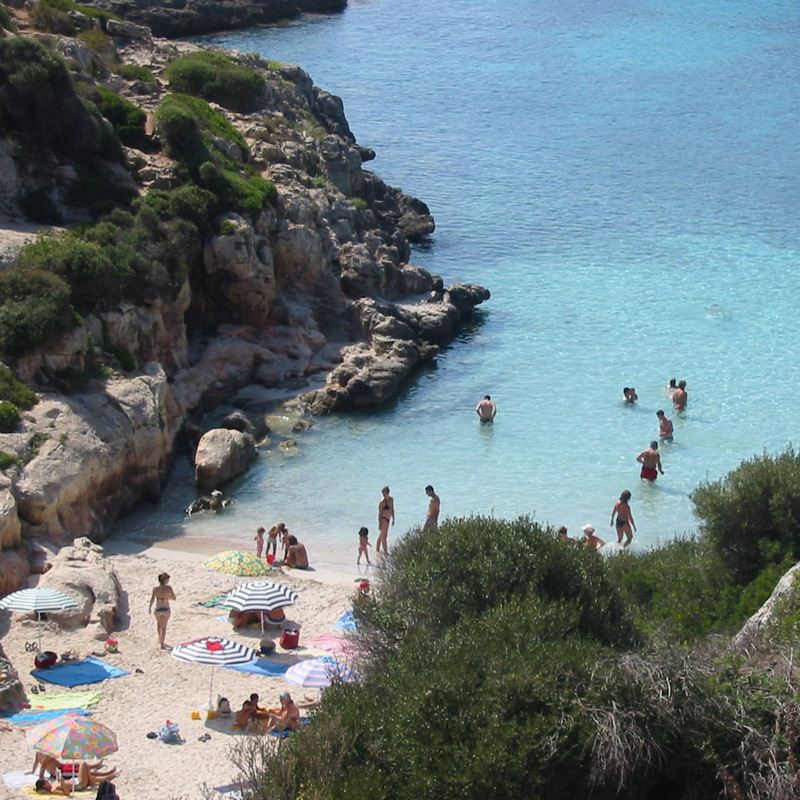 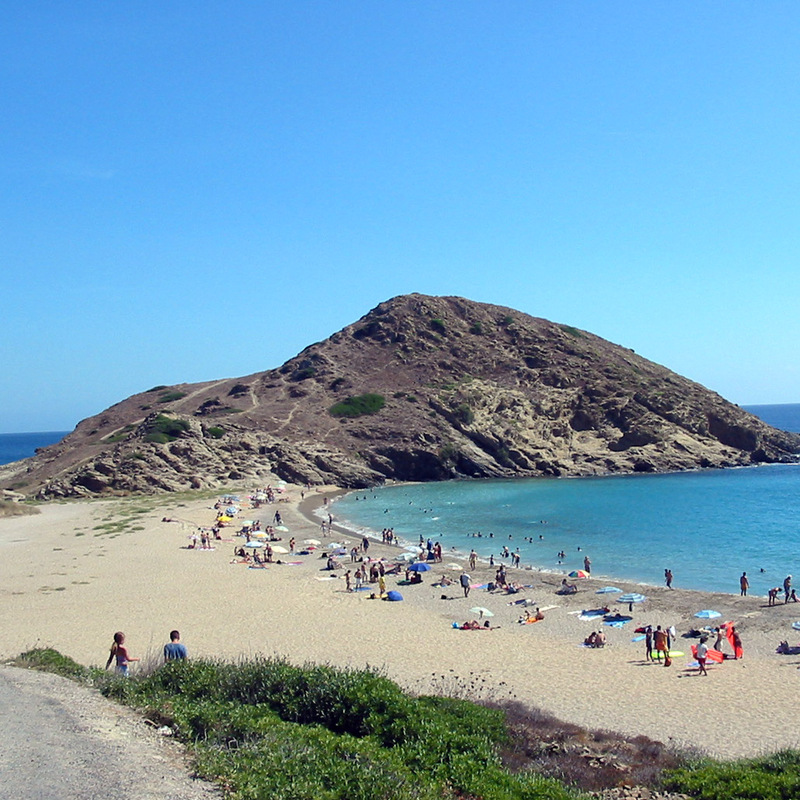 Below you can find a brief guide to some of Menorca’s better-known sunning spots. 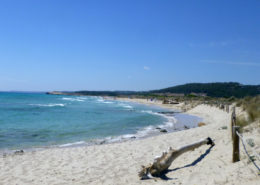 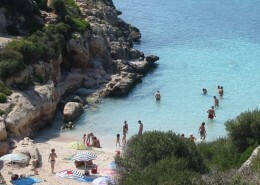 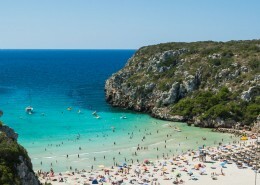 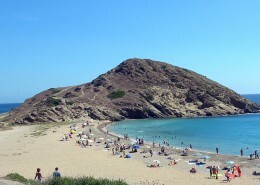 If you’d like to read more about the lesser-known coves, visit BareMenorca.